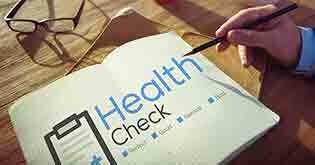 Medical check-ups are an important part of the process involved in buying health insurance policy. It ensures better coverage for you in the long-run. The moment some people hear that to buy a health insurance plan they need to undergo a pre-entrance medical check-up, they become wary. The need to buy a health plan for financial security goes down the drain and an unexplainable fear of medical check-ups takes the forefront. In most cases, it is observed that people avoid medical check-up out of a lack of awareness. We know that medical tests may be required while buying the policy but do we know what this requirement entails? What are the processes and outcomes of such examination? For those unaware of pre-policy or pre-entrance medical examinations, here’s a short guide. 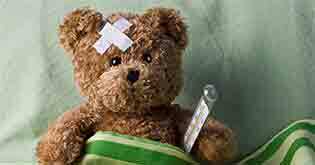 What are pre-entrance medical examinations? Health insurance companies in India require a customer to undergo a medical check-up, before a company accepts the policy proposal and grants the cover. This check-up is required if the customer is of a certain age, where the tests are mandatory, or if s/he has opted for a higher amount of coverage that increases the risk of the insurer. The insurers usually ask for a test if the applicant is above 40 or 45 years of age, or if the coverage amount is above Rs. 8–10 lakhs. It could also be required if an applicant above the age limit applies for a higher coverage. The tests are conducted in a clinic having a tie-up with the insurer. What kind of tests are conducted? Insurers have different underwriting (risk assessment) policies to ascertain the medical risk presented by a life to be insured. They have a grid which specifies the test to be conducted. This grid has two parameters – age and the amount of coverage opted for. The higher the age and the coverage amount, higher is the number of tests required. 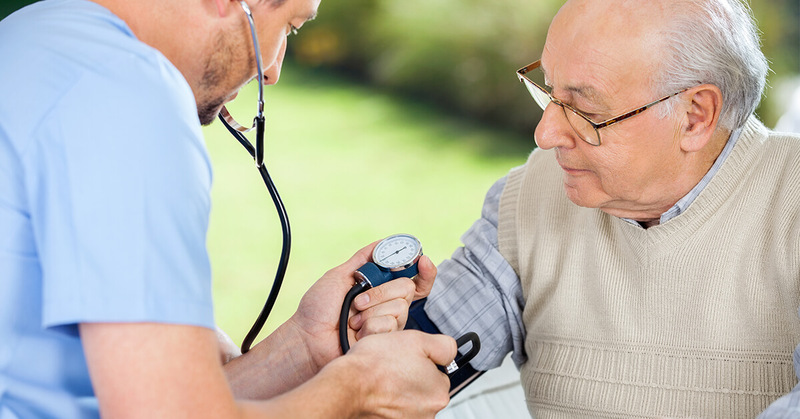 Some common tests include fasting blood sugar, blood pressure, complete blood count, ECG, routine urine analysis, lipid profile test, blood serum test, etc. Who bears the cost of examination? As per the Insurance Regulatory and Development Authority of India (IRDAI), the insurance company is supposed to bear at least 50% of the cost of medical check-ups. However, many insurers have taken up the initiative to lower the financial burden on the customer by bearing the complete cost of such pre-entrance medical check-ups. 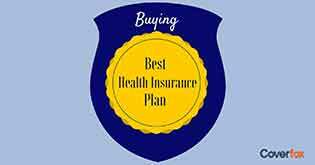 Some plans also have the criteria that the customer will initially have to bear the check-up costs; and after the policy is accepted, either 50% or 100% of the cost of the check-up is reimbursed. The proposal is accepted with a higher premium – If it is a common ailment and the severity of the ailment is not very high, the company includes the ailment within the scope of coverage after loading (or increasing) the premium accordingly. 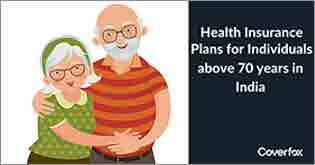 The amount of premium payable increases for the entire duration of coverage. 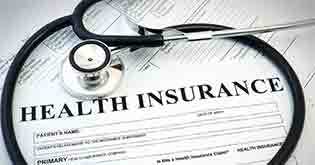 Some insurance companies might also apply co-pay on major illnesses. The proposal is rejected – If the proposer is found to be a very high risk case, where medical contingencies are certain to occur at frequent intervals, the company may not accept the proposal at all. 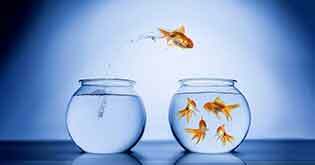 How will you know the company’s decision? The insurance companies duly inform the proposer or the prospective customer, as the results are analyses. If a proposal is accepted without any conditions, the company informs the customer accordingly and sends the completed policy document. In case of an adverse report, the company makes a counter-offer to the policy seeker by sending a letter and intimating the course of action deemed fit by the company (like increasing the premium or adding the ailment in the list of permanent exclusions). If the proposer accepts the conditions laid down by the company, s/he can sign the letter acknowledging the agreement, sending it back to the insurer. The customer will have to pay the additional premium before the policy is issued. In case of rejection of the proposal, the company sends a letter to the customer stating the fact and the relevant reason of rejection. Should you go for pre-medical tests? Most of us do not indulge in regular health check-ups unless mandated by our doctor in case of an illness. Insurance providers, on the other hand, undertake a risk insuring the customer against medical contingencies without knowing the customer. Thus, they insist on medical check-ups if the age of the policy seeker is higher or if the amount of coverage is high. In both cases, the customer presents a higher risk to the company. Undergoing a medical check-up is a simple matter and it might even inform you about your ailments. If you are aware of the ailments you may be suffering, and are avoiding the check-up to prevent higher premiums, it might affect your claim application. So, a higher premium will benefit you in the long run in the form of more definitive claim settlement.